The key to flipping a house is to look for a property that offers good value, rather than a low price. 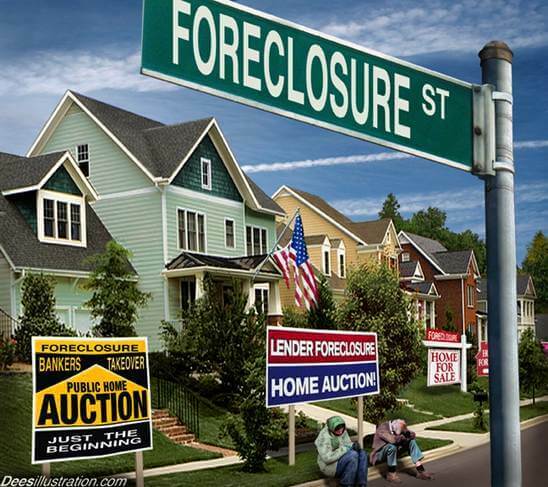 Rushing into buying a foreclosure only because its cheap often becomes a bottomless money pit. 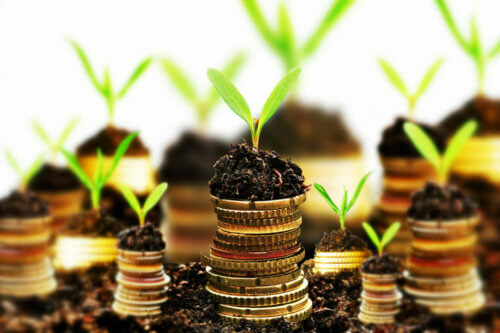 Here is step by step guide on how to get a great return on your investment. Step 1: Where Will You Get The Money? 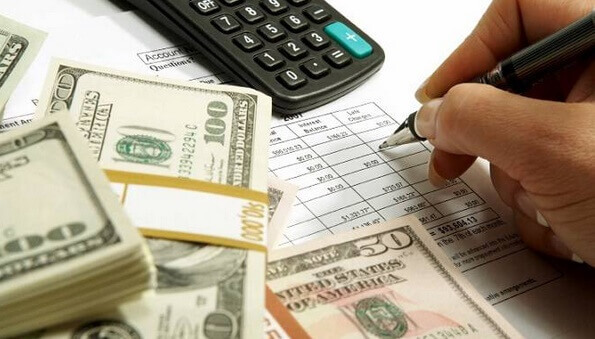 What allows people to be successful in this business is a steady source of financing. You need to be sure that you will have enough money to fund the entire process, from making a down payment to paying real estate broker fees when you go to sell. It is very important to come up with a comprehensive budget and a plan for how you will pay back the money you will be borrowing. – Initial down payment if you are looking to secure a mortgage, the bigger your down payment, the better financing terms you will get. It is best to consult with different lenders to find out what they can offer you, depending on your particular situation. – Cost of renovation the exact figure is almost impossible to predict, but most pros report spending an average of $15-25,000 on a basic fixer upper. We will cover remodeling costs in detail, further down in the post. 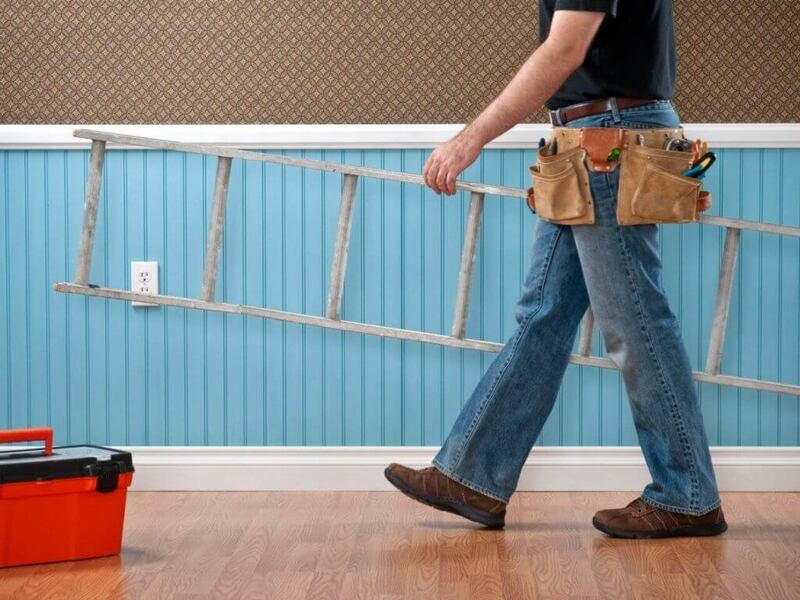 One of the biggest financial pitfalls is running out of money during the remodeling stage. Pro Tip: ideally you should have 15-20% of the sale value of the house set aside for renovations. -Building permits: when remodeling, it is very important to get building permits for any work that requires one. Without a building permit, the town has a full right to request that the project be removed and the home be returned to its original state. They can also put a halt to your project, and impose fines, until appropriate permits are obtained. There have been cases when towns ordered to tear down an entire newly constructed home, because there were no building permits. Moreover, many prospective buyers also ask to see all the building permits, because they don’t want to deal with any problems from the town after they move in. Keep in mind, that only a licensed contractor will be able to get a permit from the town. – On going spending before you sell the house. This includes monthly mortgage payments and utility bills. Often, beginners don’t factor this into their budget, and then end up running short on cash. – Find a mortgage broker that will work with you and give you good terms. Its best to actually get a pre-approval letter. – Get a Home Equity Line of credit, if you already own a home. Depending on how much you can get, this money can be used for a down payment, or for remodeling expenses. – Use some of your savings. Be smart about this one. Too many people drain their savings to get into house flipping and end up broke and in debt. – Get a remodeling loan. these are a good option but you need to be ready for high interest rates. – Borrow money from friends and family. – Use credit cards to buy construction materials. Step 2: Who Will Remodel The House? – Once you buy, the clock starts ticking, because your goal is to sell as fast as possible. Looking for contractors stalls the remodeling process, because it can take days, if not weeks to find someone you can trust, and who will not rip you off. – Being in a rush takes away your negotiating power with contractors. They will sense you are on a very tight schedule and have limited options, and will definitely up-sell their services. – To save time and money, you may end up hiring someone unprofessional at best, or unlicensed at worst. This usually leads to countless problems that will ultimately cost you a lot of money. Pro Tip: Start looking for contractors way before you even start searching for a property. 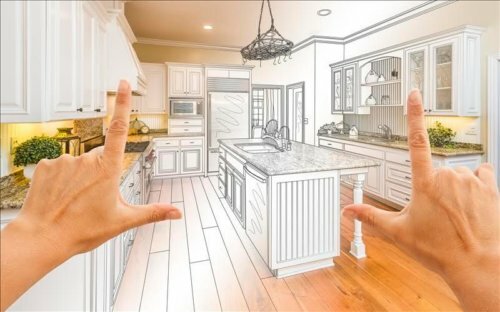 Figure out what type of remodeling/ construction you can do on your own, as DIY projects will save you thousands of dollars. Ask for contractor recommendations from friends and neighbors, as you want to find someone who you can trust. Establishing relationships with contractors and getting good deals from them on labor, will be your bread and butter. Ideally, you want to have a general contractor as a partner. Paying the market rate for contractor labor to fix up and renovate a house can basically eat up most if not all your potential profit. Pro tip: on any remodeling project, a contractor’s labor fees will be 45-60% of the total cost. The more you can save on labor, either by doing a lot of the work yourself, or partnering with someone, the more cash will stay in your pocket as profit. Once you have your financing and contractors lined up, you can start looking for a house to buy. While it is possible to find a good home, it is by no means easy. Professional builders are constantly on the look out for their next project, so you will be facing some stiff competition. Many such houses never even appear for public sale, because they get sold to well-connected pros. You can start your search on websites like: RealtyTrac, Trulia, Foreclosure.com, Homefinder.com It is also a good idea to work with a real estate broker who specializes in this market. With enough time and persistence you will find the right house. Once you do, here are the most essential factors to look for before making an offer. Gather as much information about the external and internal condition of the house as you can. Ideally, if you are allowed, you should physically inspect the property. In general, there are three different ways you can buy a foreclosure. Each one with its own rules about viewing it prior to purchase. 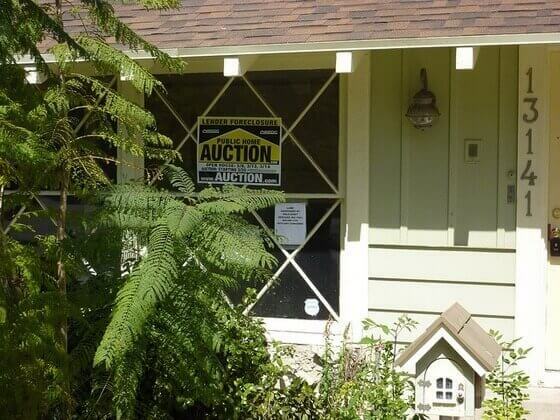 Auction: most of the time, if the property is sold at an auction you will not be allowed to see it. Pre Foreclosure: during the pre foreclosure period, the owner has the opportunity to sell the property or pay off the amount owed before it goes to auction or is repossessed by a bank. If you buy during this time from the owner, there is a high chance you will be able to negotiate to see the property. Bank-owned: In most cases, after the bank repossesses the property, you can set up an inspection and do a walk-through before you commit to buying. Note, that sometimes banks require you to buy the property even if you decide that you don’t want it after you complete an inspection. It is important to make sure that you fully understand all the conditions the bank puts forth before committing. 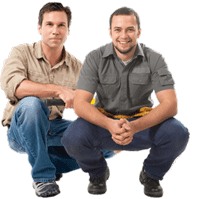 If you are able to do a home inspection, it is best to hire a professional inspector for the job. You can expect to pay $300-500 for an inspection. This expense is well worth it, as you will get a detailed report assessing all the damages and an estimate on the cost of repairs. If you are not able to inspect the house, the least you should do is drive by and assess the exterior. Also, allocate extra budget for any unexpected problems that you were not able to see. Pro Tip 1: It is recommended that in a case when inspection is not possible, you should NOT pay more than 70% of the property’s estimated market value. Pro Tip 2: Especially if you have little to no experience with remodeling, it is best to stay away from older homes. Definitely those older than 100 years. In fact, most pros don’t want them either. This is because its guaranteed that a very old house will have very costly electric, heating, plumbing and other issues. Taking this high expense into consideration, such a home will not end up bring a high ROI, and may actually result in losses. 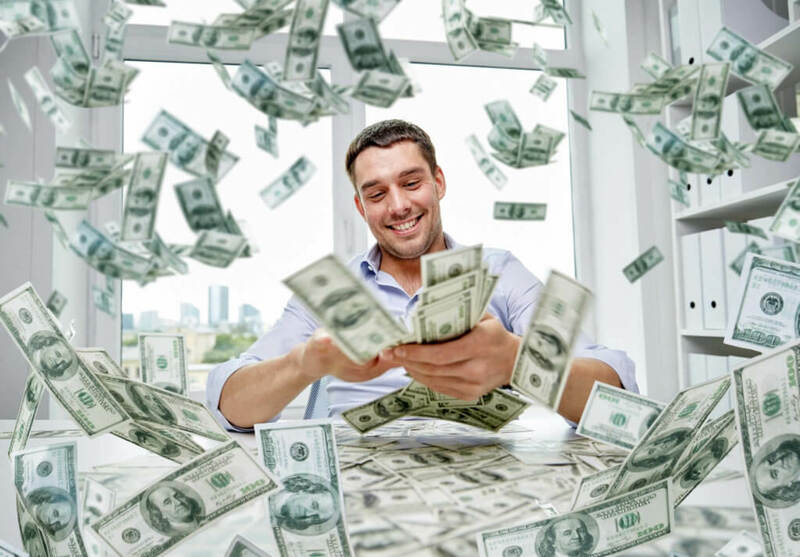 You make the most money when the majority of the updates are cosmetic, This can include, new paint and flooring, new light fixtures, new bathroom and kitchen fixtures, etc. Come back several times at different hours of the day, including night time, to get a sense of what is going on. If the house is located in an area with a high rate of foreclosures and/or crime, its value will be depressed, and most likely you will not be able to recoup the cost of your repairs and renovation. 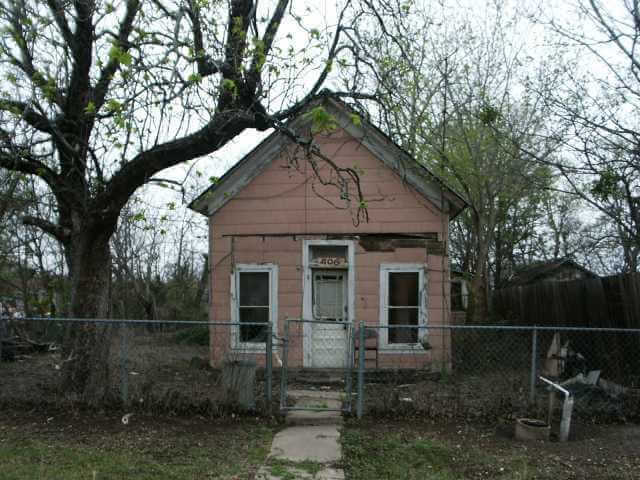 Pro Tip: Your goal is to buy a house in bad shape in a desirable neighborhood. This means the location has access to good public schools, there is a decent job market, and overall prospective buyers are interested in moving into this town. It does not have to be a well established, high-end neighborhood, as homes in them can be too expensive. However, it should definitely be an up-coming neighborhood, where the real estate prices are on the up rather than downward trend. Its strongly advisable to do market research on how quickly homes are sold in this neighborhood and what the price trends have been in recent months as well as the last couple of years. The longer a property has been completely vacant (without anyone doing any basic maintenance), the higher your total repair cost will be. Typically, experienced investors allocate about 10% of the purchase price to repairs. Also, consider the fact that you will most likely not be able to get a mortgage to fix a damaged property, so you will need to finance all repairs out of pocket. This should be a firm number that is within your budget and close to the property’s actual value. You need to be ready to walk away if the bank does not accept your offer. One of the biggest mistakes many people make is jumping on the first foreclosure they find in their local area. Indeed, there are just over 2 million foreclosures scattered around the US right now, but it does not mean every one of them can make you money. Remember, the property’s true cost is the money you pay the seller, PLUS what you’ll spend on repairs and renovations. This means that a property is not a real bargain if the cost of repairs equals or outweighs the savings on the purchase. Pro Tip: don’t sign on the dotted line UNLESS you determine that you can get a solid return on your investment. This is a self explanatory step. If everything aligns, your offer will be accepted and you will have your first house to work with. Your goal is to start remodeling as soon as you can after the sale goes through. Come up with a summary of all the updates and a firm timeline for completion. This will help you and your contractors stay on track. Pro Tip: your goal is to complete the renovation and put the house up for sale as fast as possible. You are basically loosing money on paying mortgage fees and utilities every day that the home remains in your possession. 1. First, fix any major things to make the house livable. This includes any roofing problems, mold, asbestos, heating and cooling systems, insulation, sewer lines, hot water, electricity. These are the basics without which people will not be interested in paying full market value of a property. While essential, these are also some of the most expensive updates you can make. 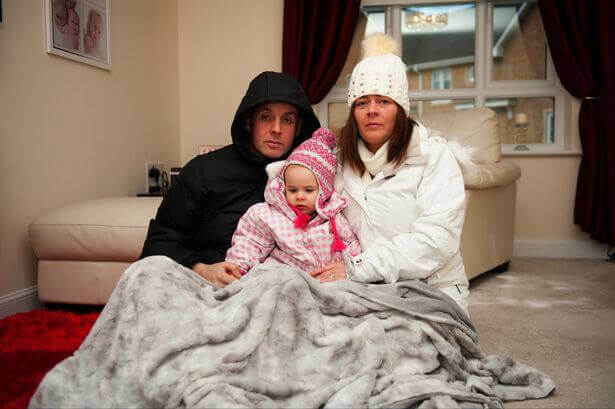 So it is actually best to avoid homes that may have these problems. Here is a basic cost estimate. Note, these are estimates, and actual prices for materials and labor in different regions of the US can vary by a wide margin. 1.Roof Replacement: $5,000-8,000 depending on material and size of roof. 2. Mold Remediation: can be $6,000-10,000 or more, depending on the severity of the problem. 3. Insulation: $2,000-10,000, depending on where its needed and how much R-value you want to achieve. 2. New paint through out the entire house. This is a must if you want the home to sell fast. To paint the entire house can cost $2,000-3,000, depending on the scope of work. It is best to avoid overly bright colors, or those that are “trendy”. Go for timeless classics that appeal to the majority of buyers: shades of beige, cream, off white. Out of all the spaces in the house, having a new beautiful kitchen and bathrooms is the top priority for prospective buyers. These are the rooms they expect to walk in to and be impressed! Thus, this is where most of your remodeling dollars should go, after you have made the home livable. 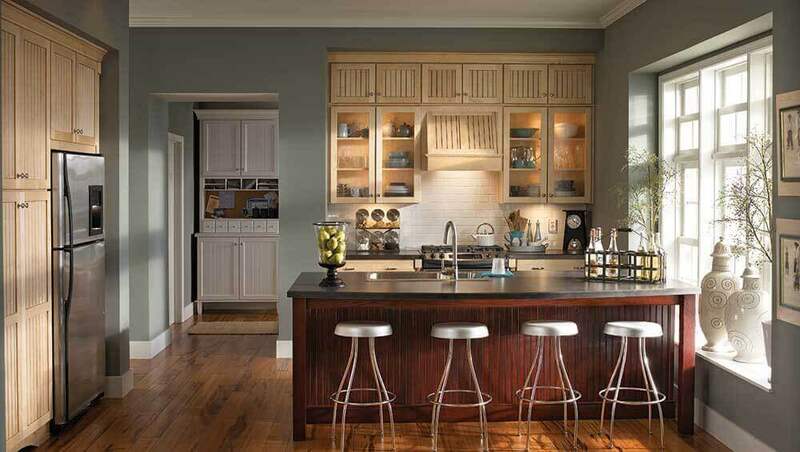 At the minimum, you can get away with spending $5,000-8,000 to fully renovate of a kitchen or bathroom. For something nicer, expect to spend $10,000-15,000 a pop. The key here is not to overspend on expensive items that most people will not appreciate or notice. Unless you are flipping a million dollar home, don’t drop 50K on a kitchen or master bathroom! Be sure to get nice fixtures, lighting, vanities, sinks, etc,. Again, they just have to look beautiful, without costing a fortune. 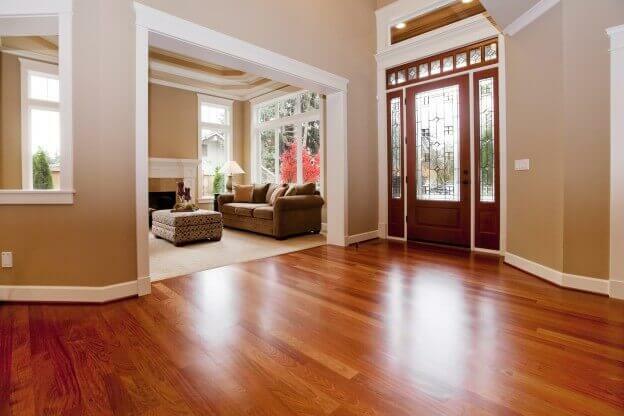 Buyers appreciate good looking floors throughout the house, so be sure to replace flooring in all rooms. You can use our Flooring Calculator to get a quick estimate of the costs for different flooring materials. There are plenty of budget floor options, such as engineered wood, carpet, porcelain tile, linoleum. Don’t drop thousands of dollars on top quality hardwoods, unless you are sure this will help you sell the house and you will recoup your investment. One essential feature that helps sell a house for top dollar is curb appeal. Many buyers fall in love with the house even before they walk through the door. Unfortunately, the opposite often happens as well: if the exterior of the house is highly unattractive, the first negative impression is hard to shake off, even if the interior is stunning. 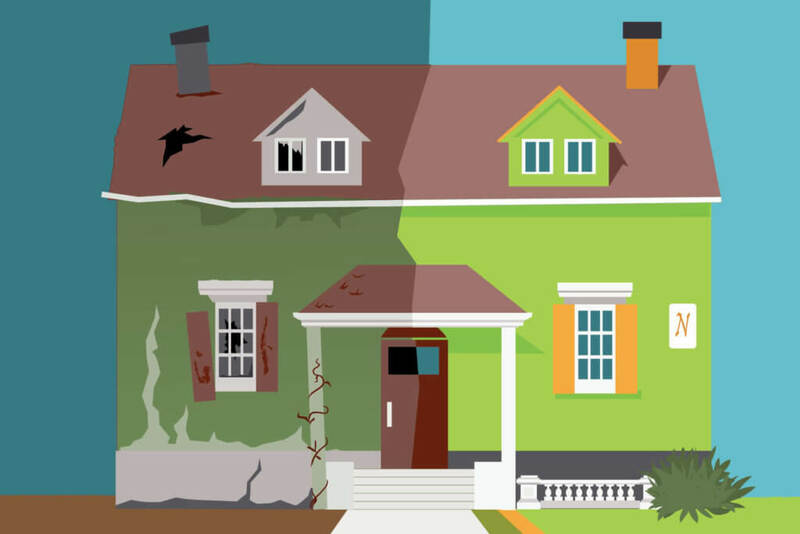 So this means that if your house has very old siding that is falling apart, its critical to replace it. Sometimes it is possible to repaint old siding and breath new life in to it. On average, new siding can cost $6,000-10,000 depending on the material you use and the size of the house. Another important aspect of curb appeal is landscaping. Buyers love to see a well taken care of house with cut grass, pretty shrubbery, flowers, etc. Landscaping costs can vary on average from $2,000-4,000 depending on what needs to be done. Finally, other house features that make an impact on the overall curb appeal are exterior doors, windows, stairs, deck and patio. Together, these updates can cost as much as $10,000-15,000, but may be a necessity. At long last, you have completed all the necessary updates and are ready for the last step – put the home up for sale! Unless you are a real estate agent yourself, its best to work with a professional broker. She can list the property and help you set the right price to sell fast and at a profit. If you don’t have a lot of experience, setting the sale price can be a huge pitfall. You have to balance the realistic view of current market prices in the area and the real value of the house, against your expectations to make a cash windfall and need to recoup their investment. This can be an especially tough call if you have overspent during the remodeling phase and now want to get your money back. However, you have to have a cool head on your shoulders and be realistic: no one will pay more than what the house is worth! So the best strategy is to make the price attractive to buyers and sell as fast as possible, rather than price high and have it sit there, hoping you will get lucky. Pro Tip: the longer a house sits on the market (even if its an amazing property), the harder it becomes to sell. Buyers loose interest and are very suspicious of these types of houses.